Amarinder Singh is the Director of Sales for JB MICRO Inc., a premier distributor of computer products and accessories. Lauded as an expert in sales, Mr. Singh shines as a luminary in his field, bringing forth years of experience and a strong knowledge of his industry to his role within the firm. He is primarily responsible for managing sales, overseeing the company’s operations, and maintaining contact with potential buyers. He also supervises the packaging of products. 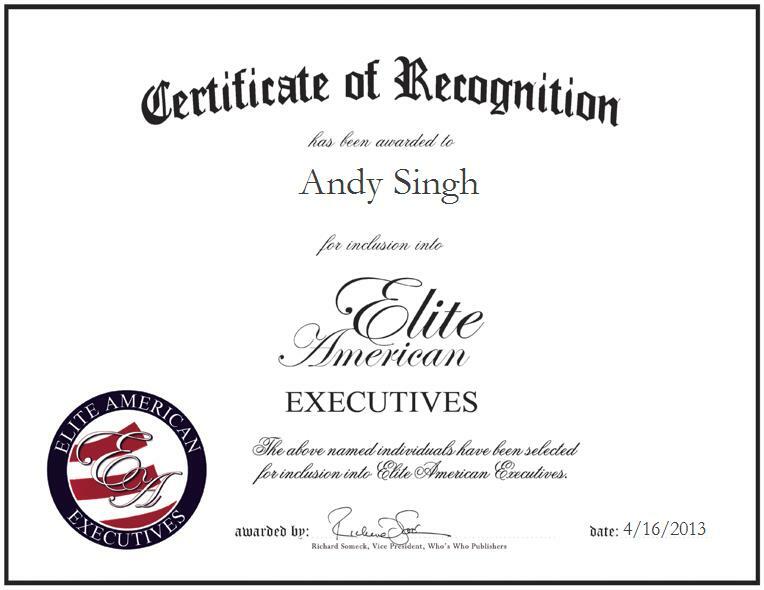 With nearly 20 years of professional experience under his belt, Mr. Singh strives for excellence in his every endeavor, attributing his success to his product knowledge and customer service skills. He was granted the Best Performance Award by Sansui, India for his exceptional accomplishments.